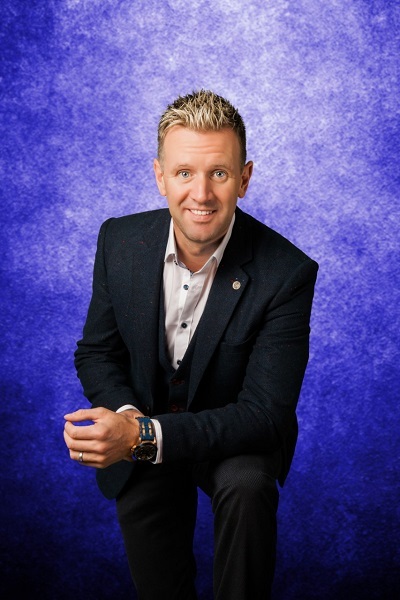 From Ireland, MIKE DENVER, known as “The Galway Boy”, is one of Ireland’s top Entertainers, having this year celebrated over 15 years in the entertainment scene. Mike’s hits include 'Wasn’t that a Party’, ’My Oklahoma Home', 'Tommy K', 'Galway Girl', 'Paddy', 'Hills of Donegal'. Mike received Entertainer of the Year for both 2016 and 2017 by the Irish Country Music Awards. Mike is well aware that the people that come to his shows, all they want is a good night of fun and entertainment and that’s what he provides.